We are homebrewers ourselves and know that building out your brewery is a time consuming and expensive process. We feel quality products should be a staple of this process and strive every day to meet the challenges of creating only the best tools that provide the best experiences for our customers. 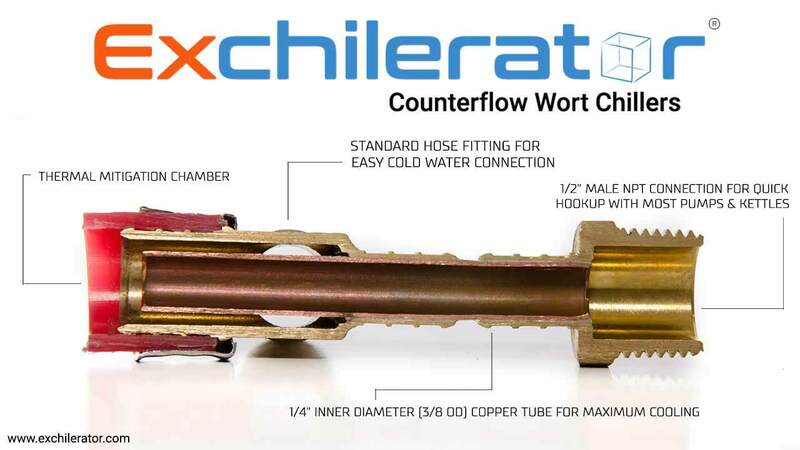 With the above in mind, we have spent years developing the Exchilerator counterflow wort chiller using this very mantra. 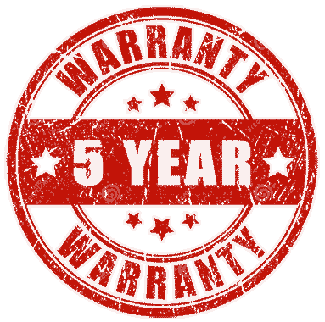 We are so confident in both the build quality and material choices used in our wort chillers that we are proud to offer a 5 year warranty! Should any issues arise with your Exchilerator directly from our choice in materials or assembly process, we will repair or replace your exchilerator ABSOLUTELY FREE.